This picture was taken by my sister Kristi while she lived in Japan. I made the photo into a pendant. 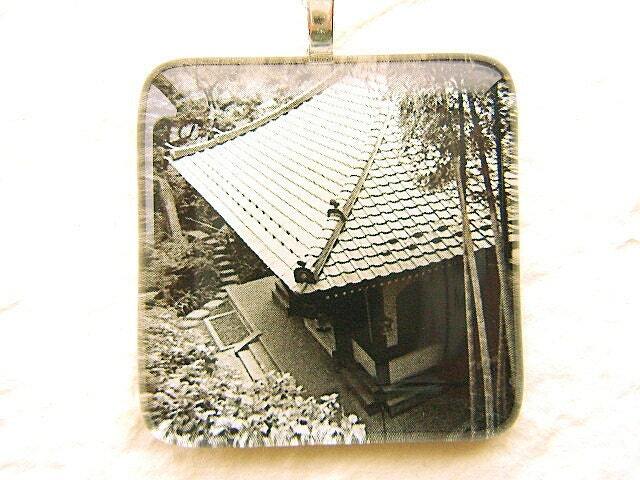 This is a picture of a temple in Kamakura.